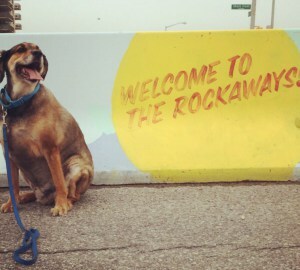 HomeRockaway, or the Rockaways? They’re both right. Rockaway, or the Rockaways? They’re both right. I’ve lived here for most of my 45 years, and spent much of my professional life dealing with editorial conundrums and questions of usage, as well as reading communications scholarship on language and meaning. So, you know, I probably think about these things more than most people. But recent chatter in the twitterverse has made me obsessed with this question.